So, what is Android Device Manager? Android has this amazing native tool to help you locate and remote wipe your lost or stolen phone. We lock our phones via passwords or patterns or fingerprints to maintain the security but what if someone dares to meddle with your phone or unfortunately, it gets stolen? Don’t worry, all you need to do is let Android Device Manager unlock your Android phone. For this, it just needs to be enabled on your phone (before you unluckily locked yourself out of it). Android Device Manager unlocks your phone in a small amount of time, saving you from all the troubles. In addition to this, the Android Device Manager also unlocks your password/pin-encrypted phone if you have forgotten the passcode by chance. The procedure is quite simple; all you need is a Google account to set this up onyour phone and then you can make use of any other online device to track down your lost or stolen phone or to even wipe all data in it. Phew! Part 1: What is Android Device Manager lock? Part 2: How to unlock Android phone with Android Device Manager? Android Device Manager is Google’s take on Apple’s Find My iPhone. Enabling the ADM is quite easy; just go to google.com/android/devicemanager on your computer and search through your list of devices that are already connected to your Google account. Once you are there, you can easily send a notification to the phone you want to enable remote password application and wiping upon. ADM comes with a set of features that helps you to unlock your Android phone as well. 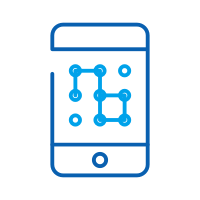 It not only helps you to find your device, but also Ring it, lock it, and wipe and erase all the data as well, if your phone is lost or stolen. Once you’re logged into the ADM website from your computer, you can avail all these options once your phone is located. It is a wise option to get your device locked by Android Device Manager in case it is lost or stolen, so that your phone is secured. Android Device Manager can unlock your phone under a specific set of circumstances only. •	First of all, Android Device Manager needs to be enabled on your phone before it is lost, stolen, etc. •	Secondly, your phone can only be tracked by ADM if the GPS option is switched on. •	Thirdly, the device you are using for ADM, must be connected to Wi-Fi or internet, to login to your Google account. •	Lastly, Android Device Manager is not compatible for all Android versions. For now, it is only compatible with devices running Android 4.4 and above, so your phone must be in this category for ADM to work. 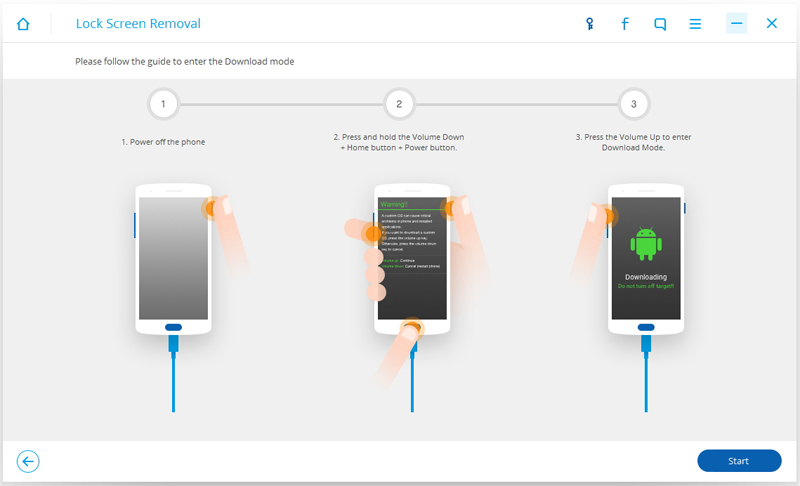 Just act according to the following steps, and the Android Device Manager will unlock your phone. 2. Then, sign in with the help of your Google login details that you had used in your locked phone as well. 3. In the ADM interface, choose the device you want to unlock. Now, select “Lock”. 4. Enter a temporary password. Now go ahead and click on “Lock” again. 5. If the previous step was successful, you should be seeing a confirmation below the box with the buttons – Ring, Lock and Erase. 6. Now, you should see a password field on your phone screen. Enter a temporary password to unlock your phone. 7. Visit your phone’s lock screen settings and disable the temporary password. The Android Device Manager has successfully unlocked your phone! A downside to this process, is an error message faced by some users while using ADM. 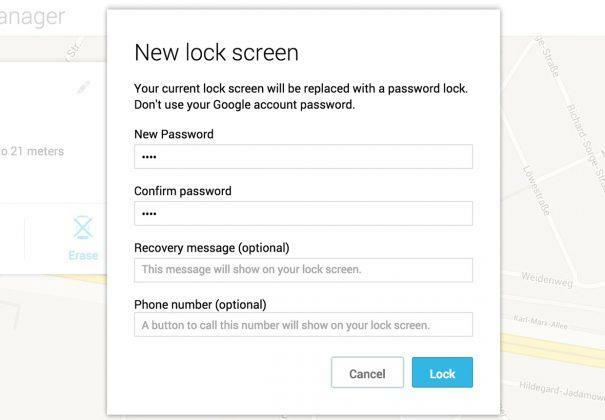 Many users have reported the issue, that when they have tried using ADM to unlock their locked device, an error message has occurred, saying, “since Google has verified that a screen lock is already set”. Basically, this error message conveys that you will not be able to unlock your phone using Android Device Manager, and this is a flaw on Google’s part, not your phone’s. There are 2 situations where you would want to know how to unlock the Android Device Manager lock – one, when you have unfortunately forgotten the screen lock passcode and the other is when your phone is locked by Android Device Manager. ADM is built to completely lock your device so that unknown people cannot access it. So, if your phone is locked by Android Device Manager, you might be in a problem.While ADM is a wonderful tool to lock your phone or erase and wipe data if its stolen or lost, most of the users have reported the issue that they cannot unlock their phones that are locked by Android Device Manager. A possible solution to this is adding a temporary password via Google login and bypassing the ADM lock. Or, you can try resetting the password again by entering a new password via ADM. If that does not work, you can make use of several third-party applications which can be found in the internet, that will help to completely erase the Android Device Manager lock. So, now you know how to unlock the Android Device Manager lock. Do keep in mind, your device must be connected to internet or Wi-Fi, to login to your Google account. As mentioned before, many were unable to unlock their phones with ADM. This is why we use the dr.fone toolkit - Android Lock Screen Removal. 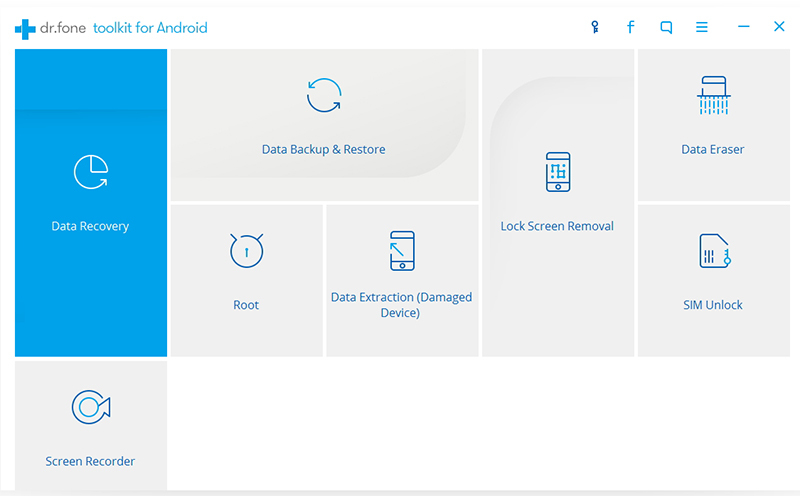 It is hassle-free and easy-to-use; the dr.fone toolkit needs to be downloaded on your computer and with a few easy steps, it erases any kind of lock-screen passcode and avoids any kind of data loss as well! 1. 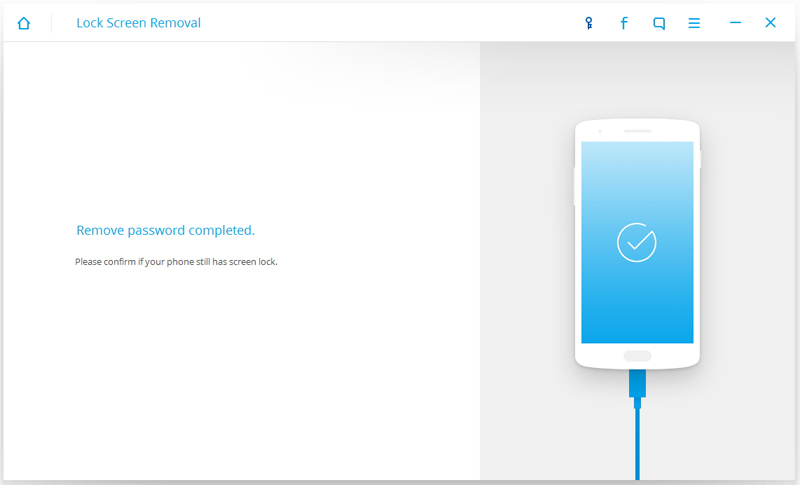 Fire up the dr.fone toolkit for Android on your computer and select the Lock Screen Removal among all the other toolkits. 2. Now, connect your Android device to the computer and click on Start on the program. •	Power off your Android phone. •	Press and hold the volume down+the home button + the power button at the same time. •	Press the volume up button to enter Download Mode. 4. After you get your phone into the Download mode, it will start downloading a recovery package. Wait for this to be completed. 5. 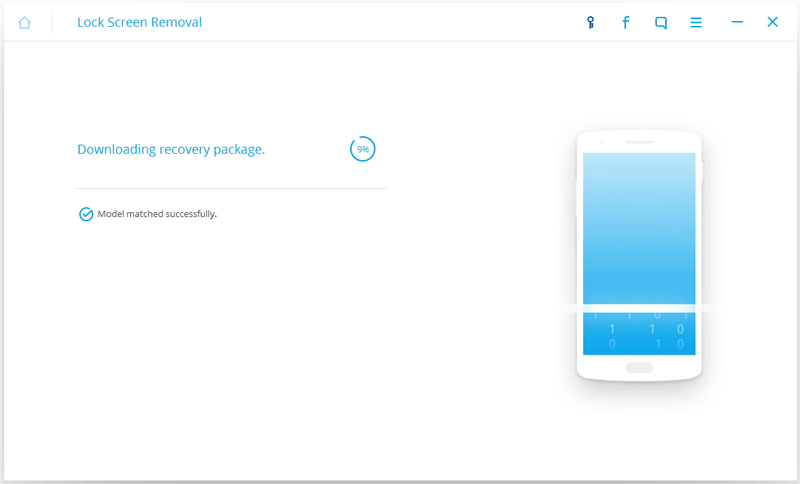 When the recovery package download is completed, dr.fone toolkit will begin removing the screen lock. This process will not cause any data loss on your Android device, so do not worry. Once the whole procedure is over, you can easily access your Android phone without entering any kind of password. Hurrah! The dr.fone software is currently compatible with Samsung Galaxy S/Note/Tab series, and LG G2/G3/G4 series. For windows, it is compatible with 10/8.1/8/7/XP/Vista. 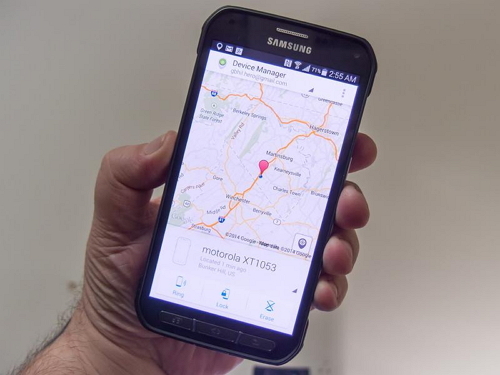 The Android Device Manager is an excellent initiative taken by Google to give people the chance to not lose any data and regain access to their phones. This also teaches us to take precautions before such unfortunate incidents take place. Phones are probably one of the most important belongings of ours, in which we confide all our private and confidential documents that we wouldn’t want to be meddled with. So, make use of this guide and get back command over your Android phone. Learn how to get into a locked iPhone by implementing these stepwise solutions. We have listed 5 different ways to resolve the locked out of iPhone problem. we are going to tell your about the different ways to unlock your phone when you locked it and forgot your lock password or pattern. In this article, a very informative and detail description will be delivered to you with a view to helping you solve the problem of resetting your Gmail password. Listed here are the best android unlocked phones in the market. It runs down each phones specs, prices and their best features. Depending on the type of Samsung model you are using, different free Samsung unlock code generator are available to choose from.